I’m sure that if you asked cyclists for the highlights of their Christmas lists, power meters would’ve been pretty high on that list. Sadly however, for most of us a power meter is more of a “wish list” type of thing. Right now most ‘traditional’ power meters tend to be a little out of reach for most of us, or if nothing else, at least a very sincere investment. 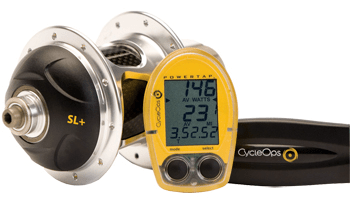 Outside of price, the other main problem I’ve had with the traditional crank or hub-based power meters is the difficulty managing one power meter over multiple bikes, especially if you’re racing in multiple disciplines. There is currently only one system to my knowledge that circumvents this problem in a moderately elegant manner – the iBike power meter. I won’t go into detail about it but you can watch a review of it from Competitive Cyclist here. 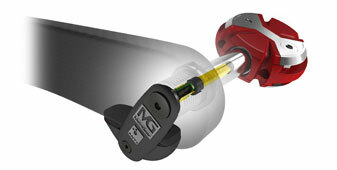 There is however, some exciting new technology on the horizon. Which I’m very happy about – competition breeds innovation, and will hopefully start to bring down the price point a little bit over the next few years. The exciting new technology I refer to is the Metrigear Vector, and there’s a number of reasons I’m stoked about it. 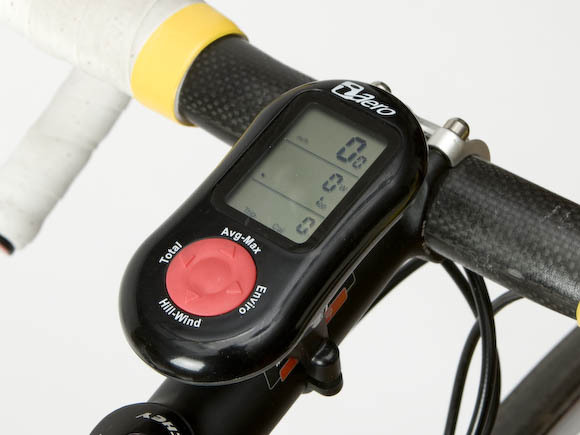 The measurement system is integrated into the pedal spindle, with a small battery pack which attaches to the crank arm. The bottom two features are the main differentiators for me – Since I ride/race multiple bikes and dislike cluttering my bike with various wires and sensors. The Metrigear Vector and a Garmin 505 have a combined total of $1,249.99 USD. Compared to a PowerTap PRO+ at $1,199.99 USD – that’s only a $50 difference. Suddenly the pendulum swings the other way. Are those your ‘ripped’ legs in the photo?